Hong Kong's stratospherically expensive housing market is so unaffordable it's set a new global record. The median price of a home in Hong Kong is 19 times the city's median annual household income, according to the latest survey by the public policy firm Demographia. That eye-watering multiple is the highest the international survey has ever recorded since it began 12 years ago. Hong Kong already set the previous record -- 17 times household income -- in last year's survey and has now held the unenviable top spot for six years in a row. The survey considers urban areas with median home prices more than three times household income to be unaffordable and in danger of entering a housing bubble. After Hong Kong, the second least affordable city is Sydney (12.2 times household income), which moved above Vancouver (10.8 times). The two worst offenders in the United States are both in Northern California, the home of Silicon Valley. San Jose clocks up a multiple of 9.7, while San Francisco is close behind with 9.4. But other American cities dominate the opposite end of the scale: all 13 major markets that the survey ranked as affordable were in the U.S. The four least expensive, all with multiples of 2.6, were Cincinnati, Cleveland and New York's Buffalo and Rochester. 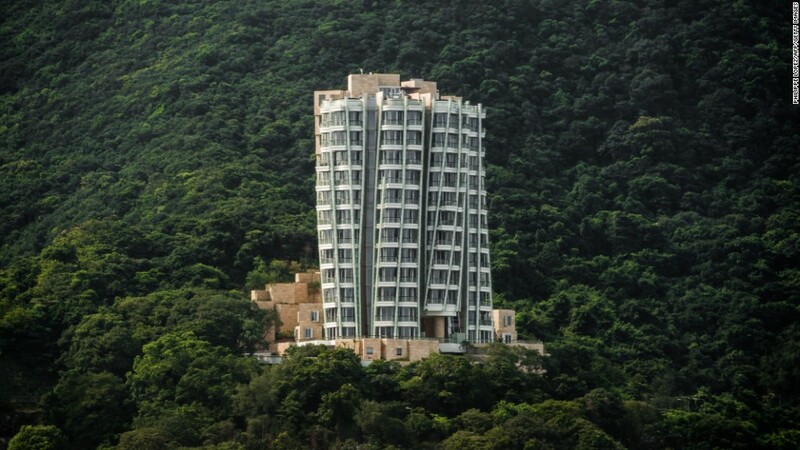 Sales of luxury real estate in Hong Kong have set new records for Asia. But the increasing divergence between home prices and incomes in Hong Kong has fueled a high degree of income inequality, and a growing sense of frustration that played a part in the large protests that paralyzed parts of the city in late 2014. Demographia's survey looked at 87 major metropolitan markets -- those with a population of more than 1 million -- in nine countries: Australia, Canada, China, Ireland, Japan, New Zealand, Singapore, the U.K. and the U.S.